Winner is a brand launched in 2009 and one that has experienced a fast growth in popularity. 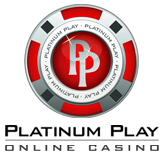 The brand offers all kinds of services including online poker, casino, bingo and arcade games for free or real money. You’ll find a solid variety of games offered at the casino, this includes slots as well as popular table and card games. 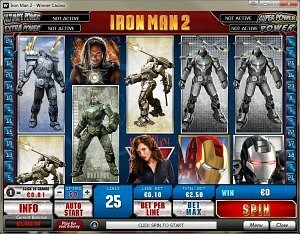 In total there are over 250 games, with more than a half of them being slot machines. Games are powered by PlayTech, which is a software developer company that is well known for high quality slots, featuring some stunning graphical effects as well as being created after popular characters from movies, comics and much more. The games are also compatible with several platforms and operating systems. You’ll have a chance to play slots on Mac, Linux or Windows powered computers in downloadable or instant flash play versions. A recent software update will also allow you to enjoy the games directly from your mobile phone or a tablet device. Let’s take a look at the most popular games offered and ones that stand out from the variety offered with their unique features, functions and graphics. The Incredible Hulk – a 50 pay-line slot that is developed based on the green super hero from the Marvel’s Comics. Even though there are several variations of this game offered, this one stands out from all the other with its quality graphics and a chance to bet up to $500 per spin! Beach Life – most known of PlayTech’s progressive jackpot slots. Beach Life is a simple 25 pay-line slot that is developed based on summertime living and drinking cocktails while laying in the beach. It’s progressive jackpot constantly goes into 7 figures, so try your hand at becoming a millionaire now! Pink Panther – 40 pay-line slot game with hilarious graphics. As you probably noticed, it’s themed after the Pink Panther comic & movie. There are 5 separate bonus games on the offer as well as 2 progressive jackpots. Marilyn Monroe – 5 reel, 20 pay line slot machine that’s developed after the diva herself. 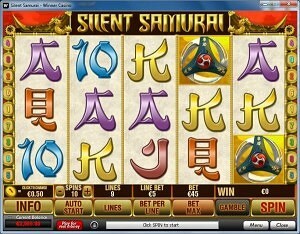 It’s a rather simple slot game, but will allow you to stay entertained in the same time. Win up to 45 free spins with a multiplier as high as 10x. Kong – 5 reel, 20 pay line slot game that is developed after the legend of King Kong. Experience high quality graphics and visual elements from PlayTech and enter the Jungle Wild Mode! 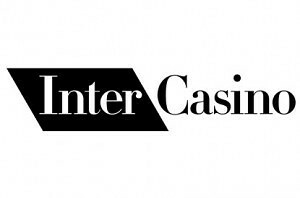 Join Winner Casino and claim $30 completely FREE!